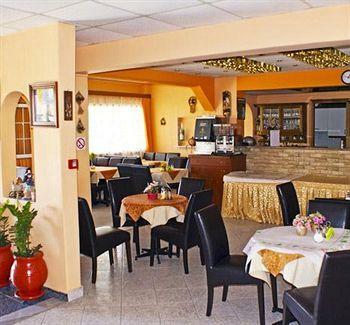 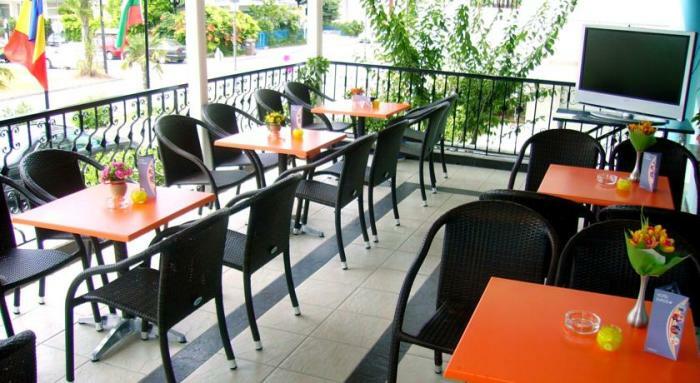 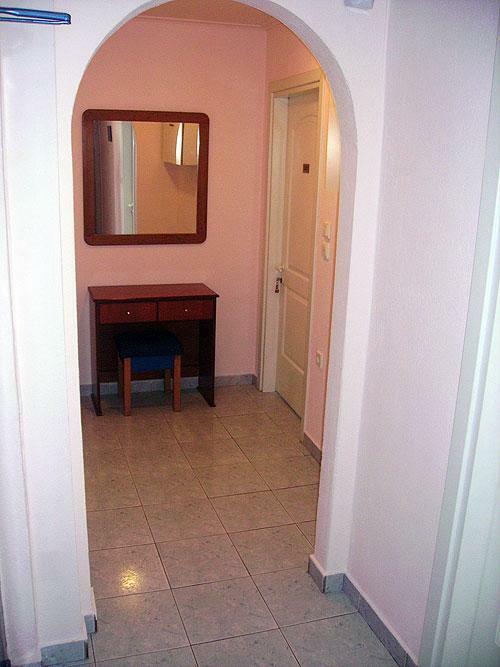 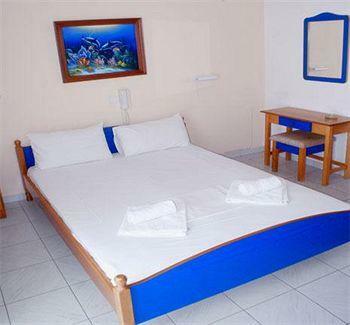 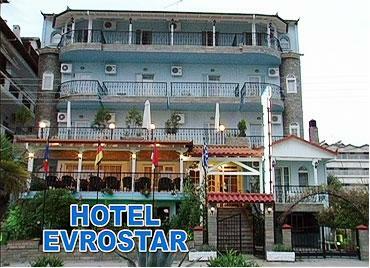 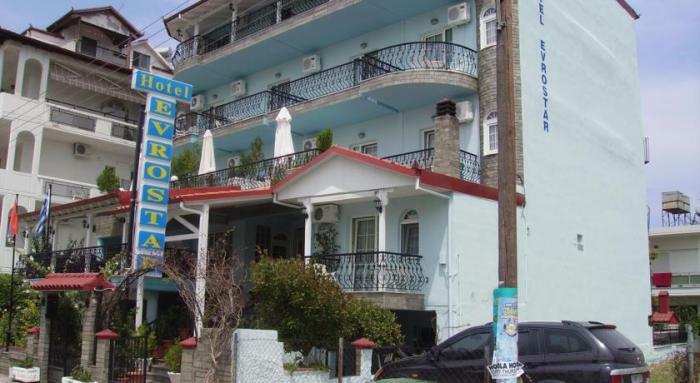 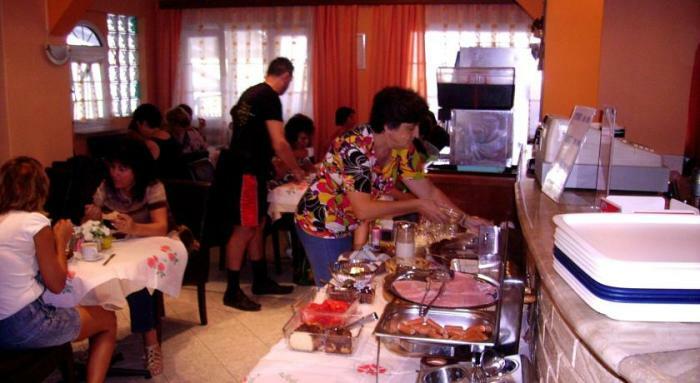 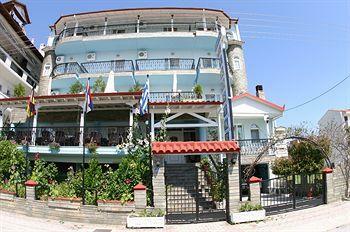 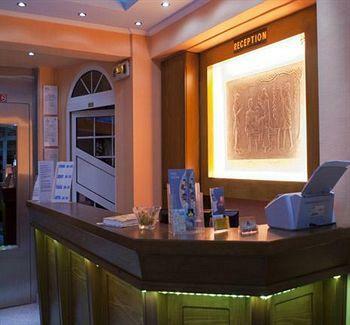 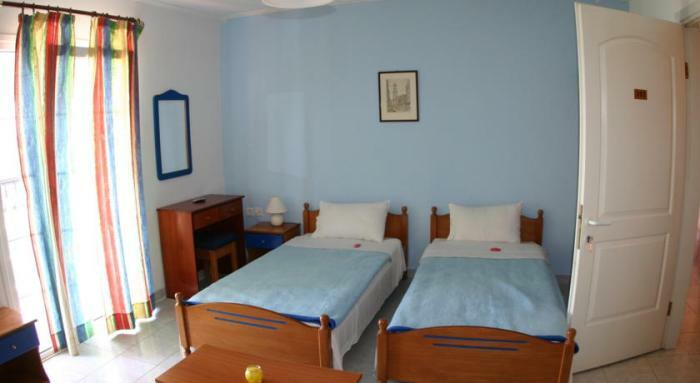 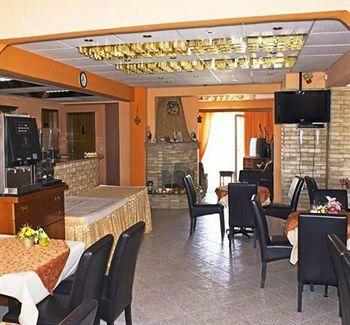 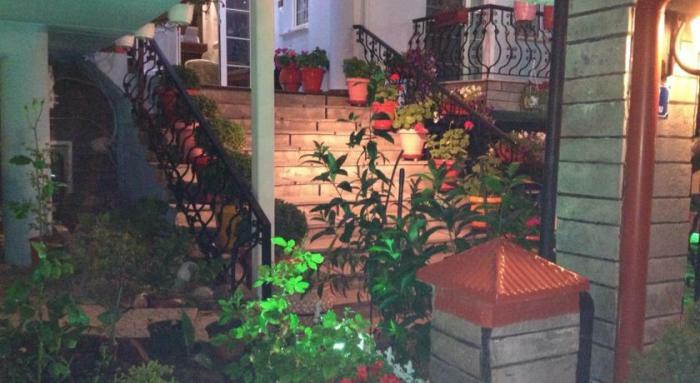 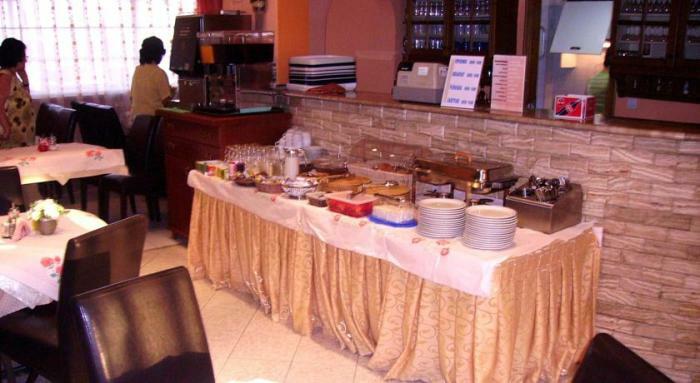 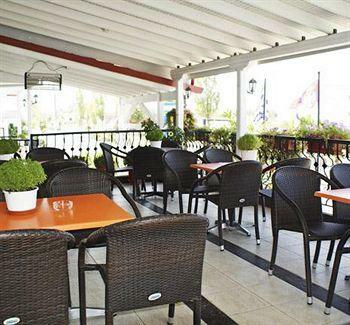 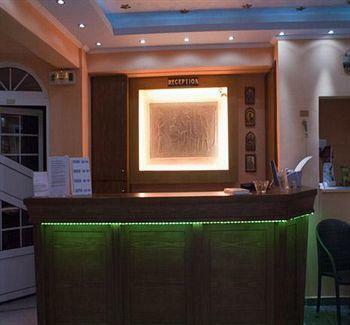 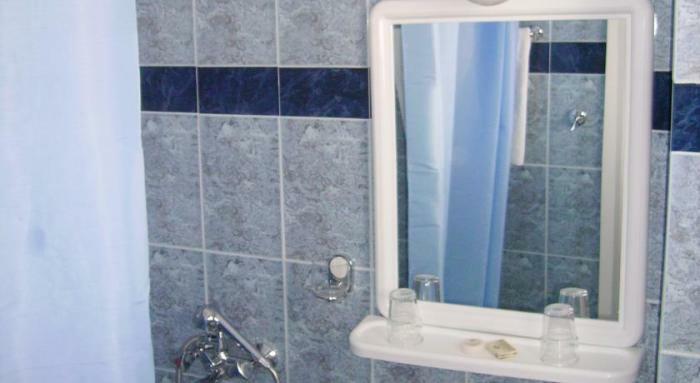 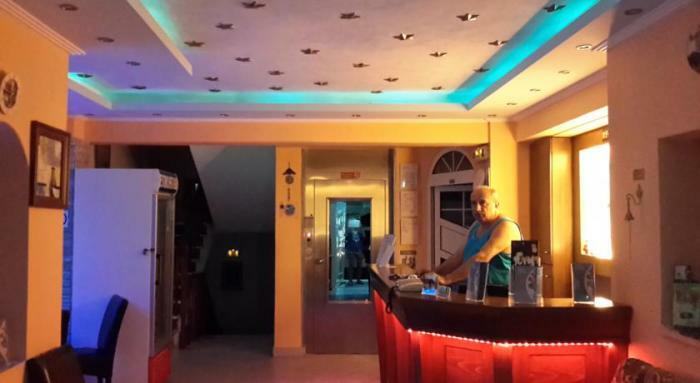 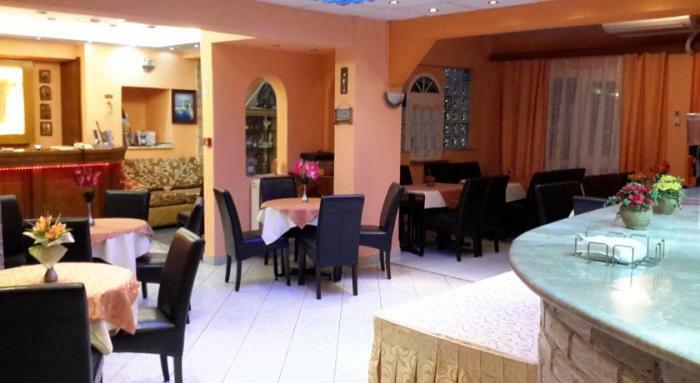 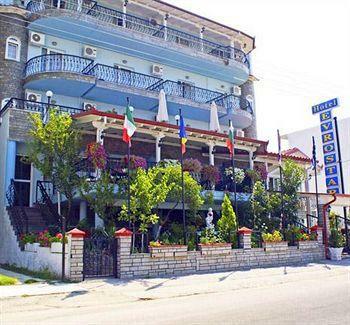 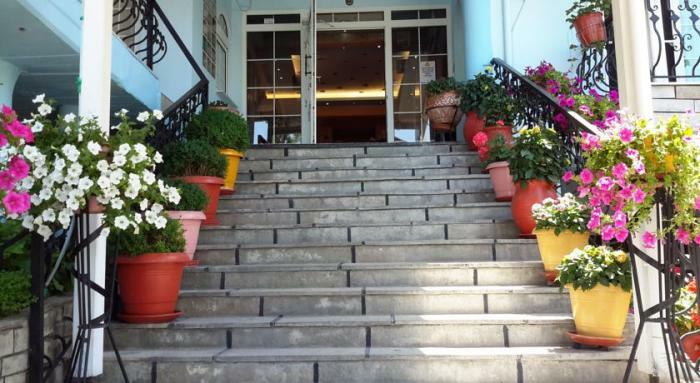 Evrostar Hotel is central situaded in Paralia near Katerini and it is positioned 100m from the beach of Paralia. 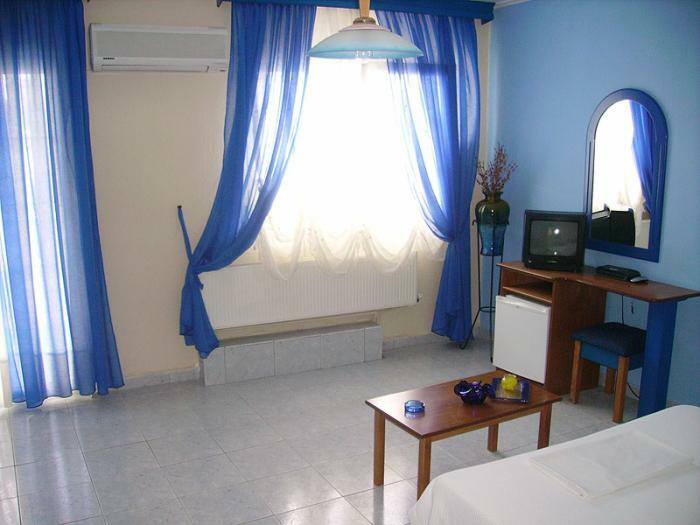 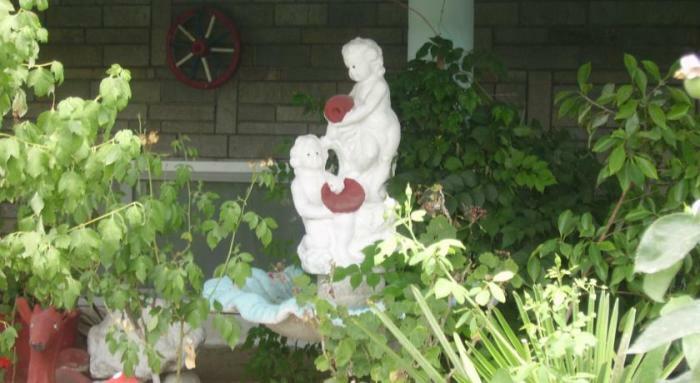 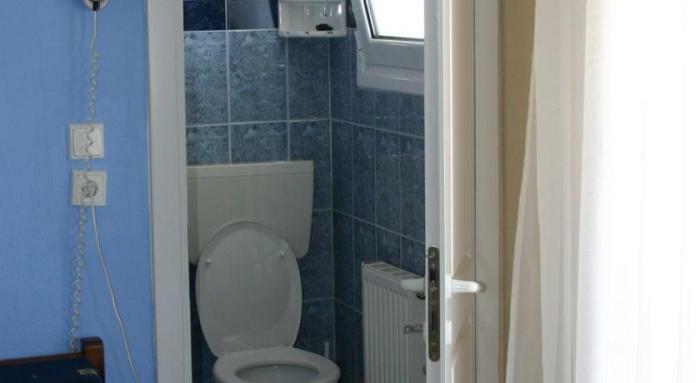 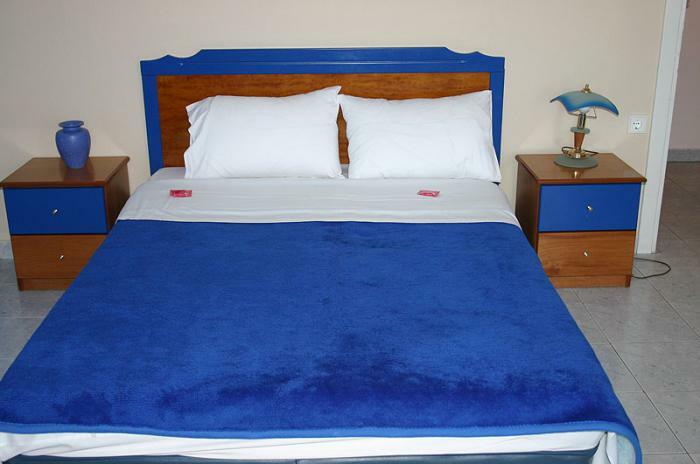 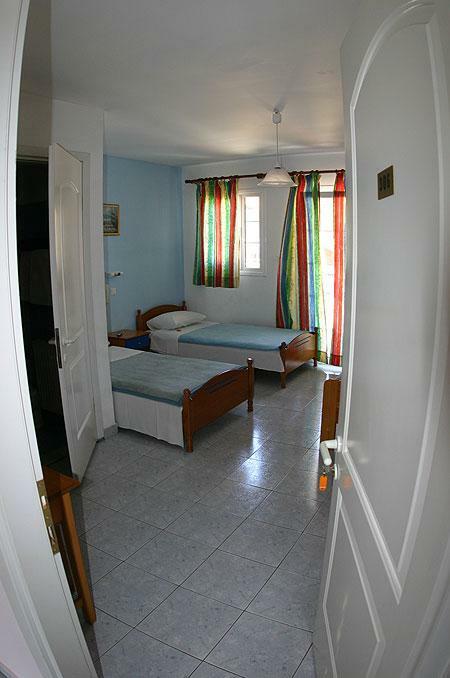 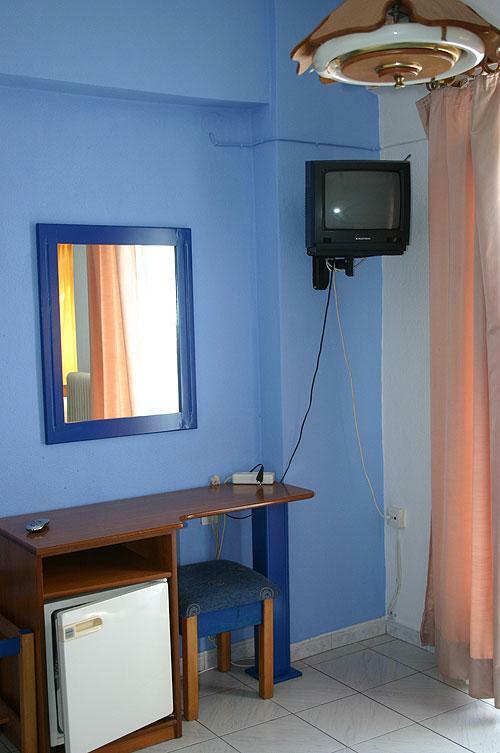 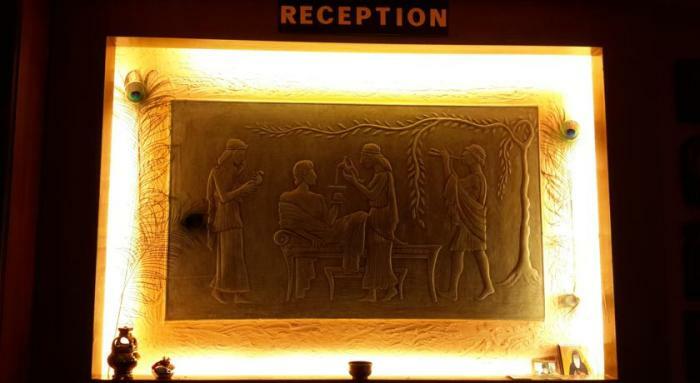 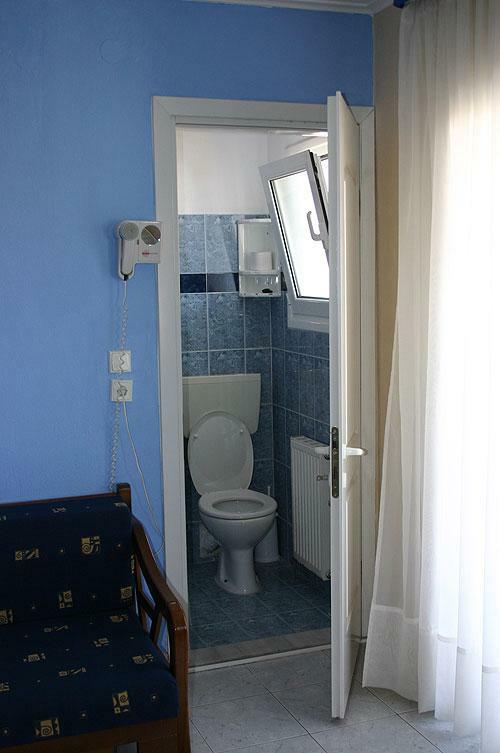 The Hotel Contains 18 rooms, each with a private bathroom, refrigerator, AC ,direct dial telephone , TV and ceiling fan. 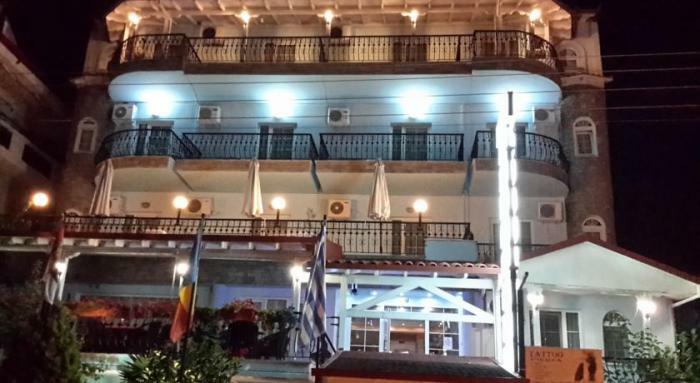 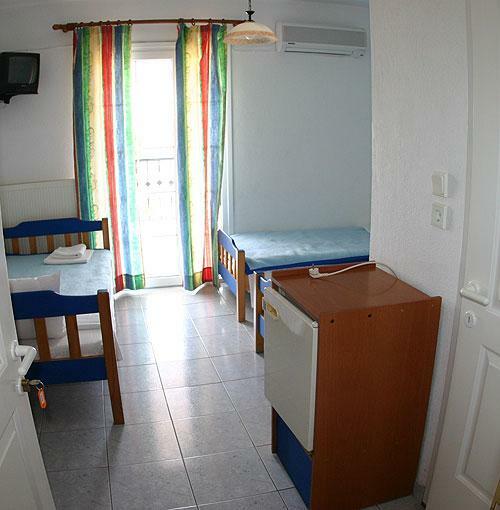 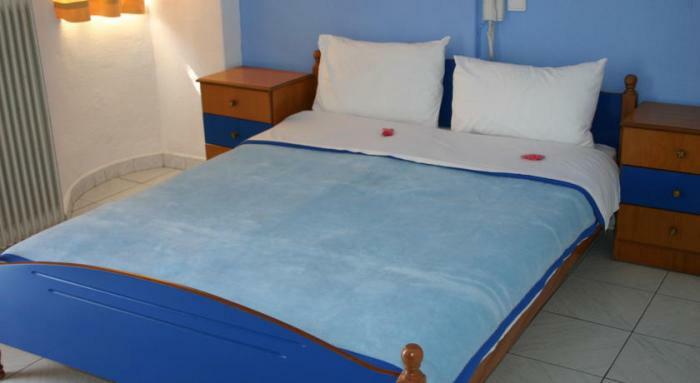 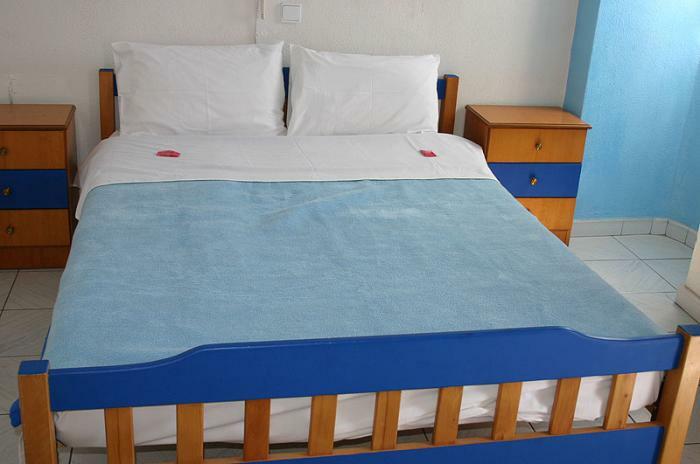 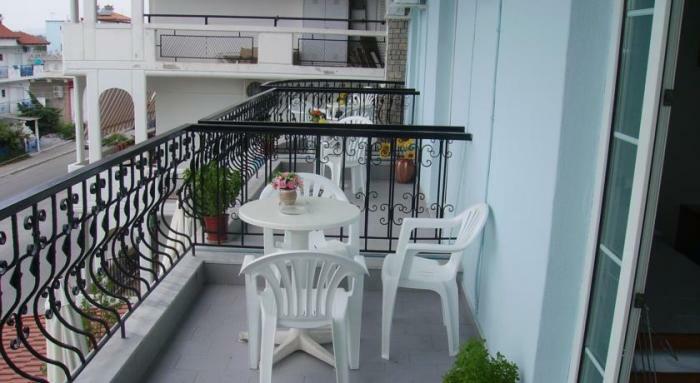 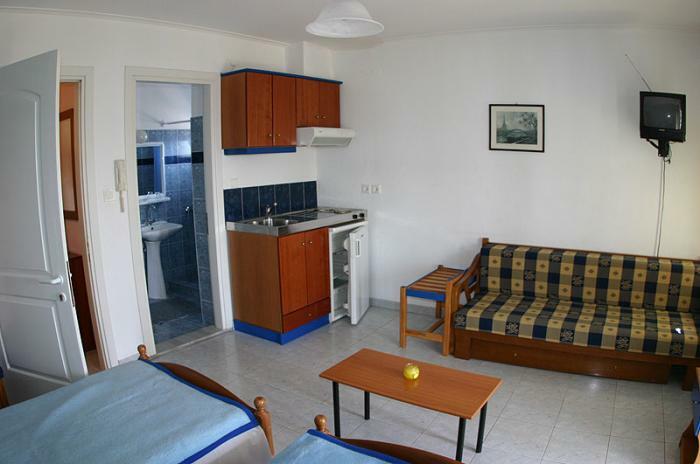 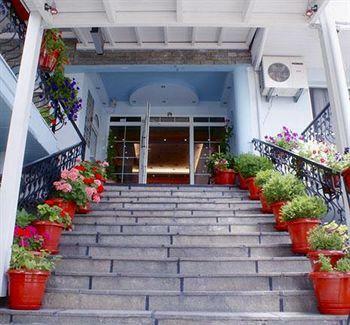 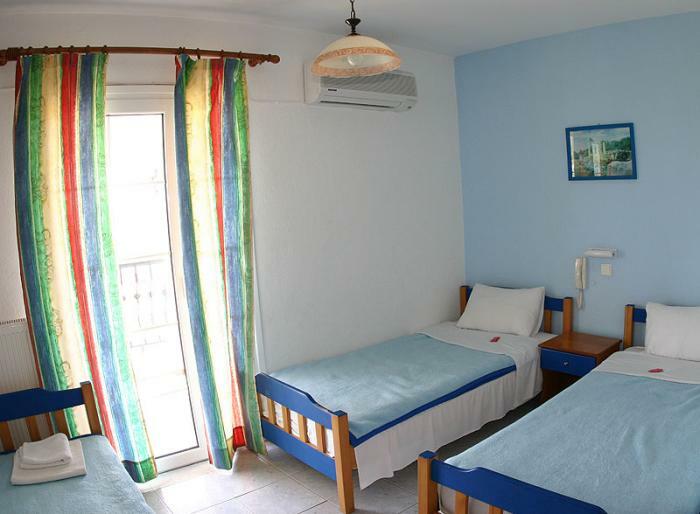 All rooms have balconies with nice viewing to our wonderful Paralia. 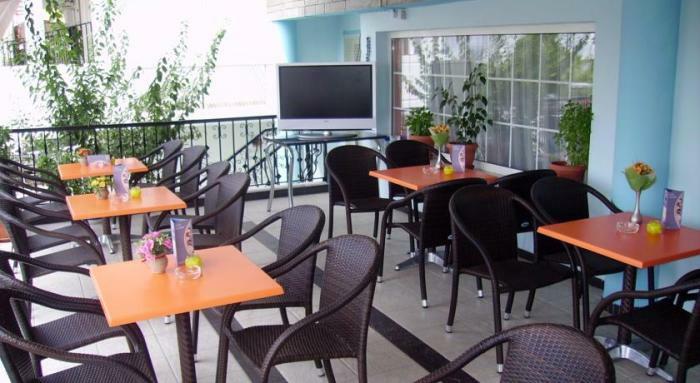 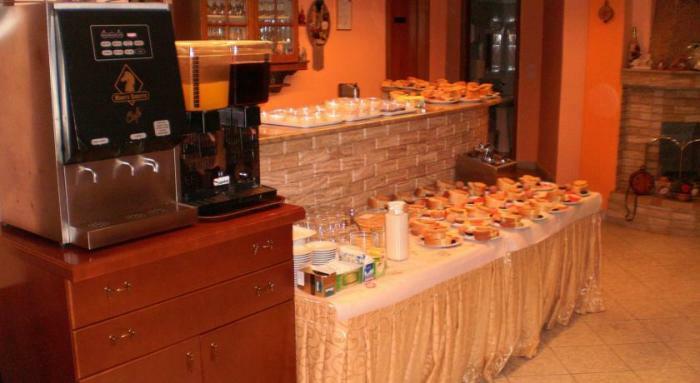 Enjoy your breakfast or drink at our wonderful terrace or in the hotel lounge, while enjoying your mediterranean holiday.Comfort, wellbeing and high level of services represent the status quo in Evrostar Hotel in Paralia. 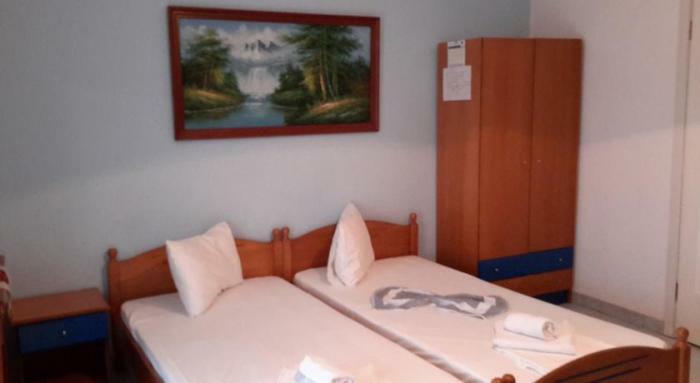 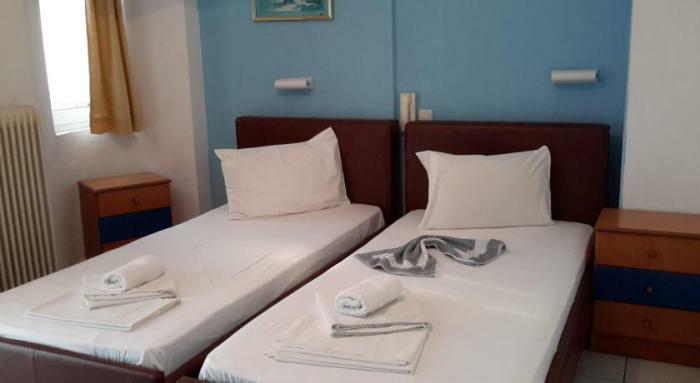 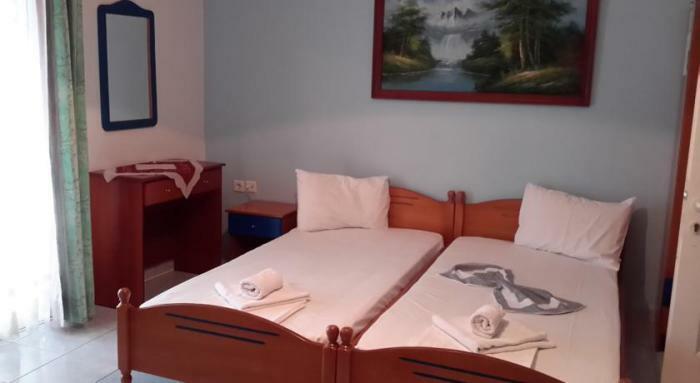 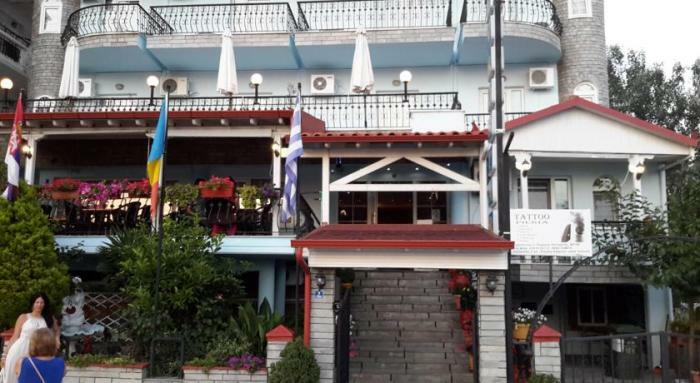 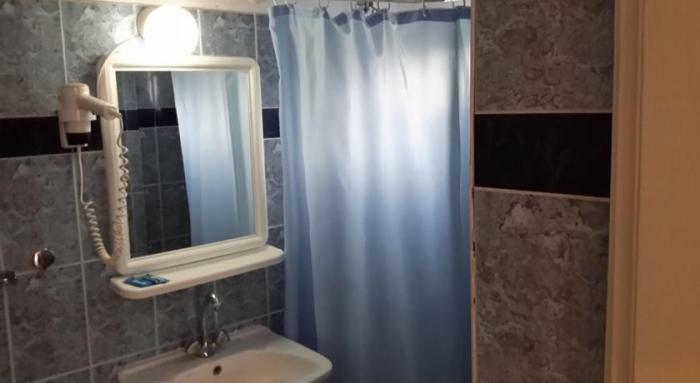 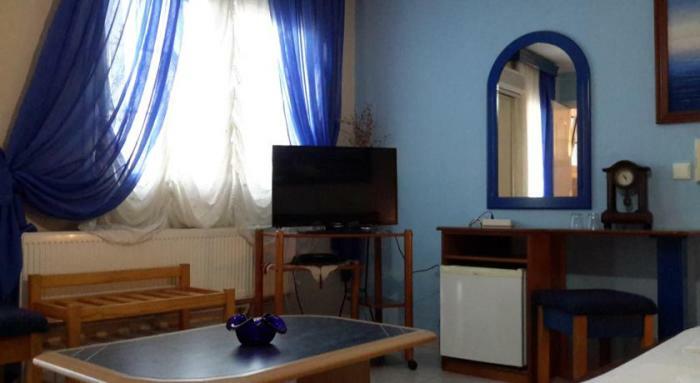 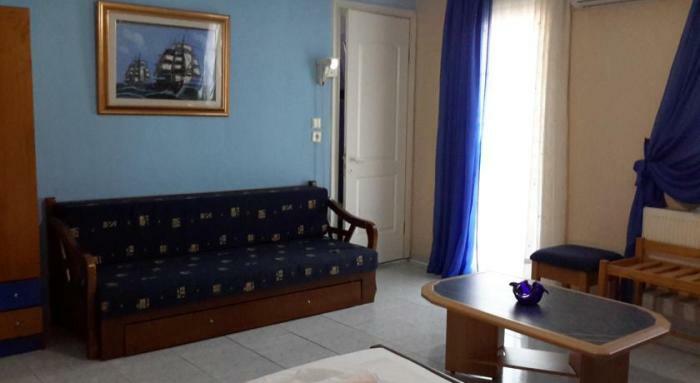 Pleasant equipped rooms and recent renovation have made Evrostar one of the preffered and foremost good located Hotels in Paralia, being an ideal option for recreation and enjoy of your current holiday. 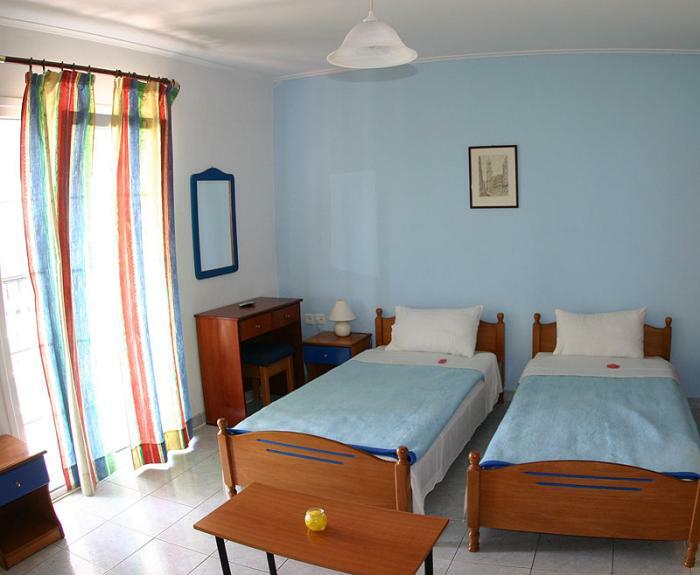 The Hotel is carefully designed to enable access and transportation of individuals with special needs throughout all main hotels areas. 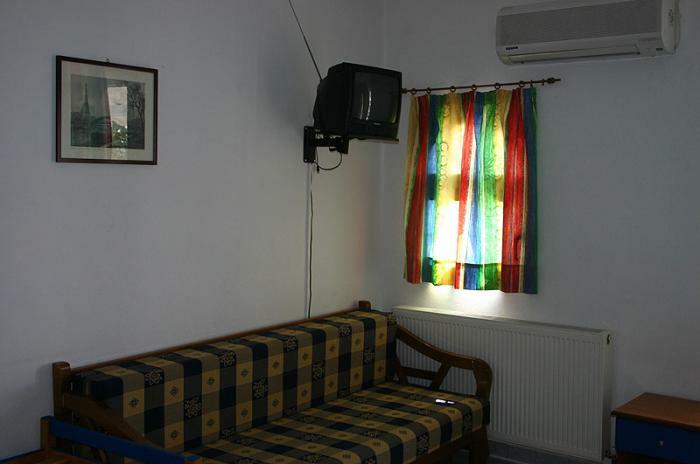 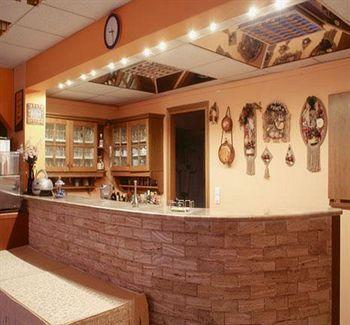 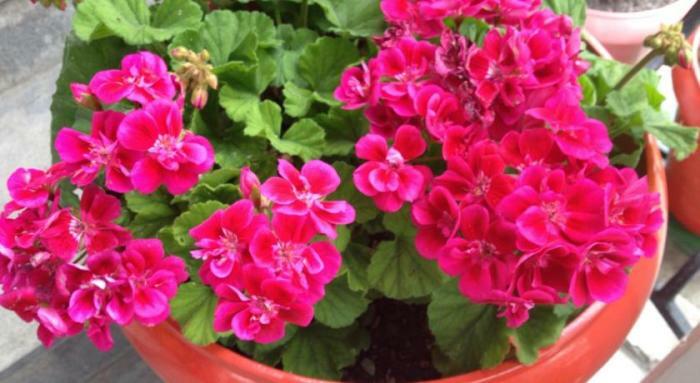 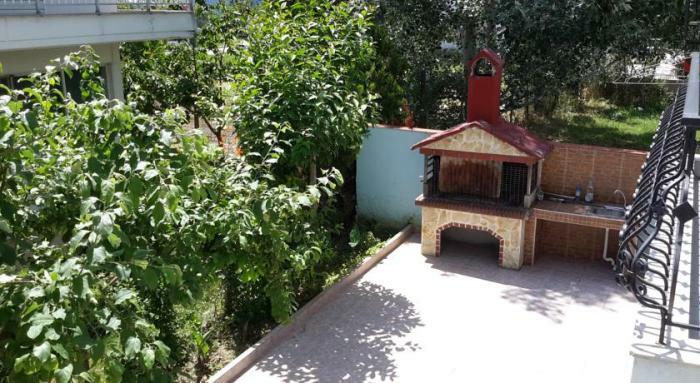 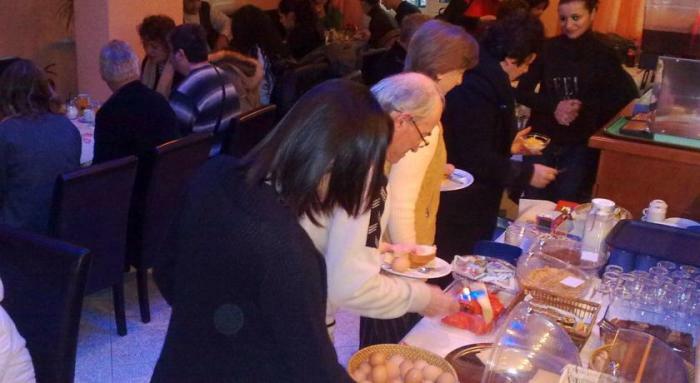 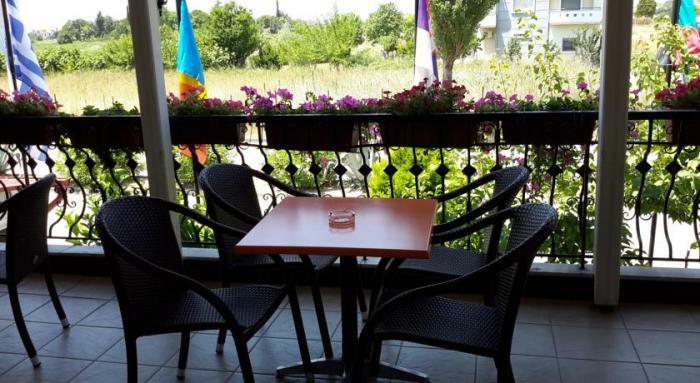 In the reception you can find any cind of information concerning Paralia and surroundings.